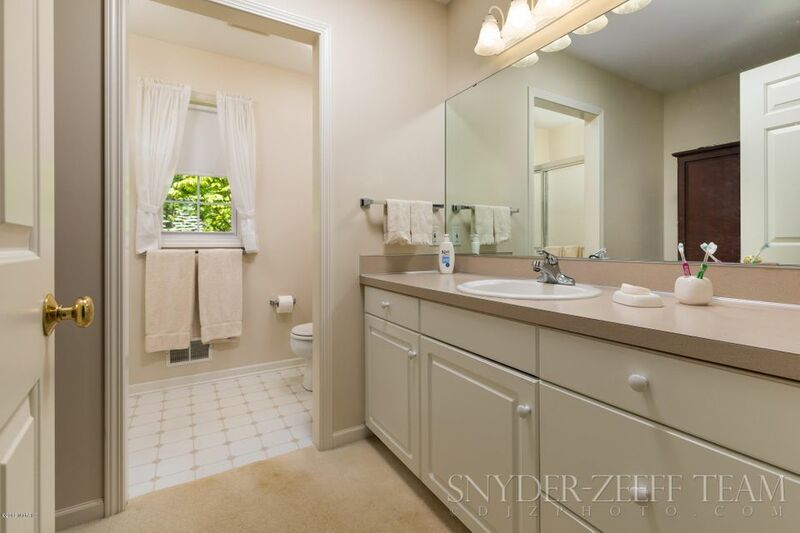 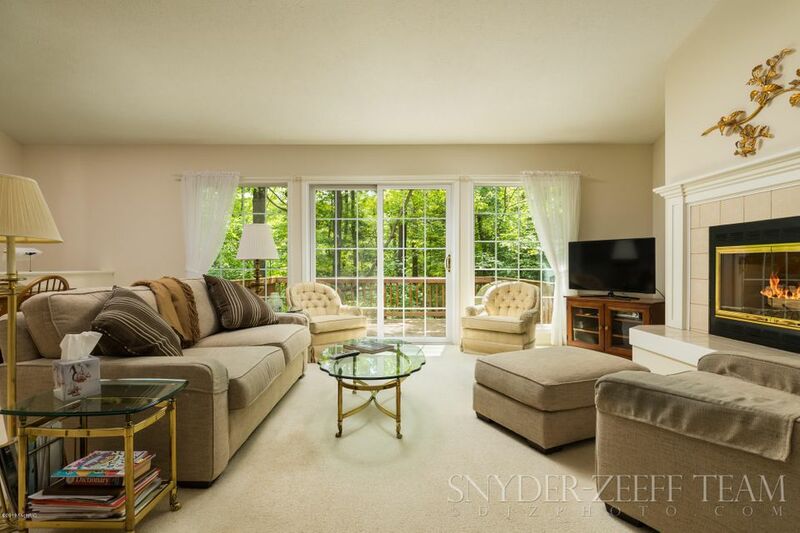 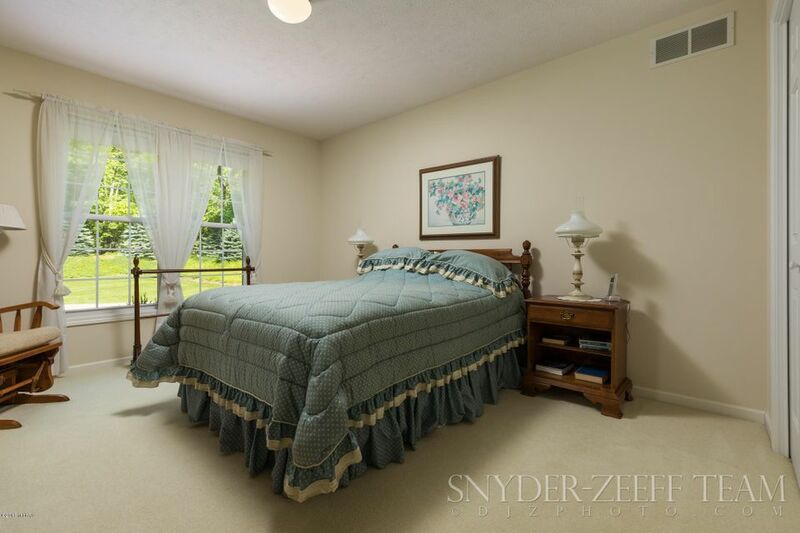 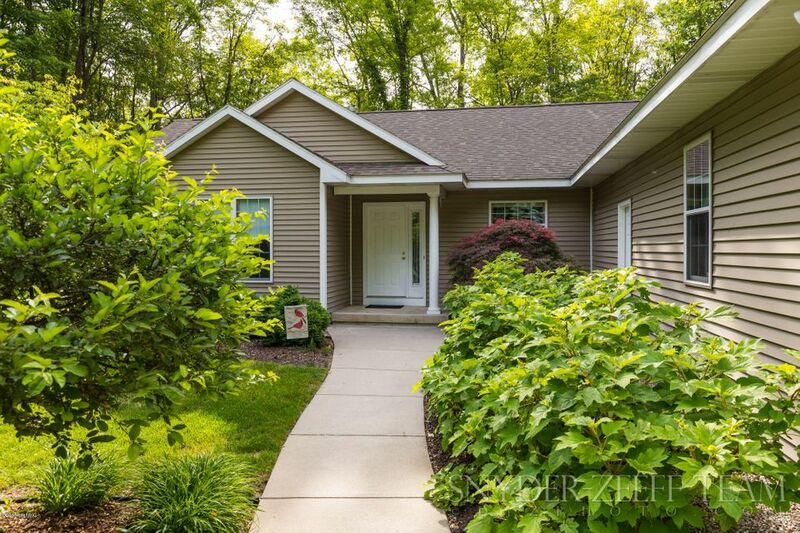 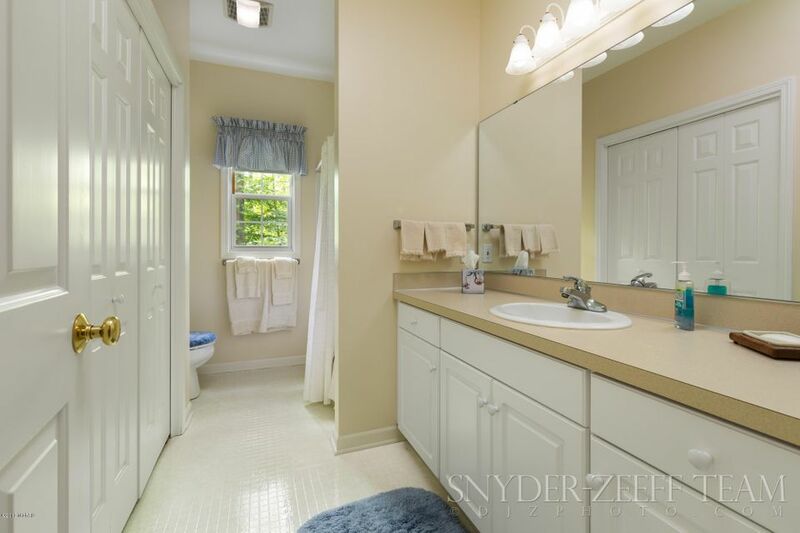 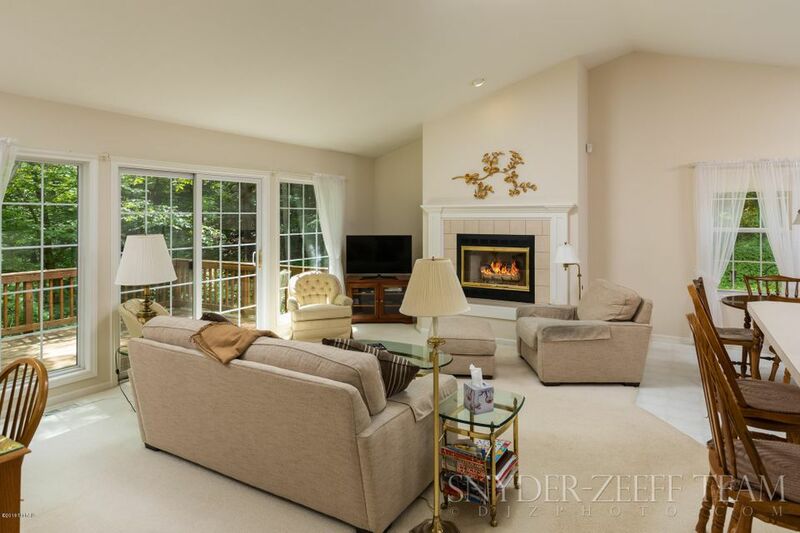 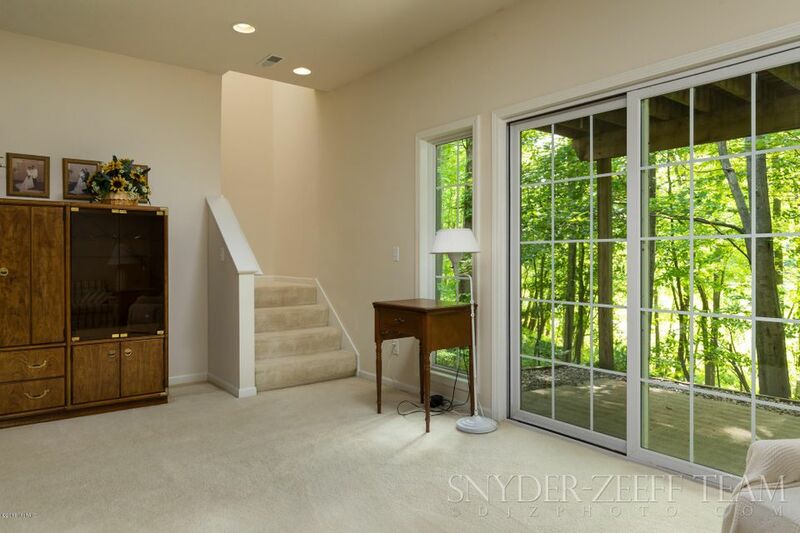 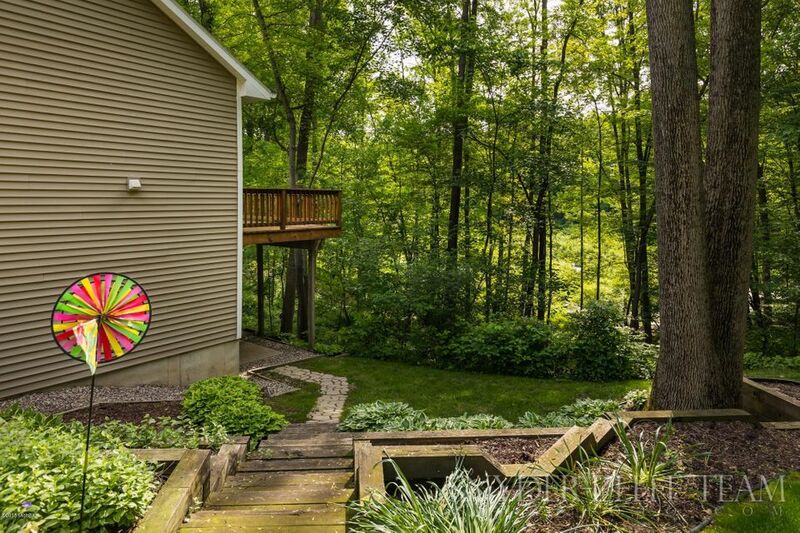 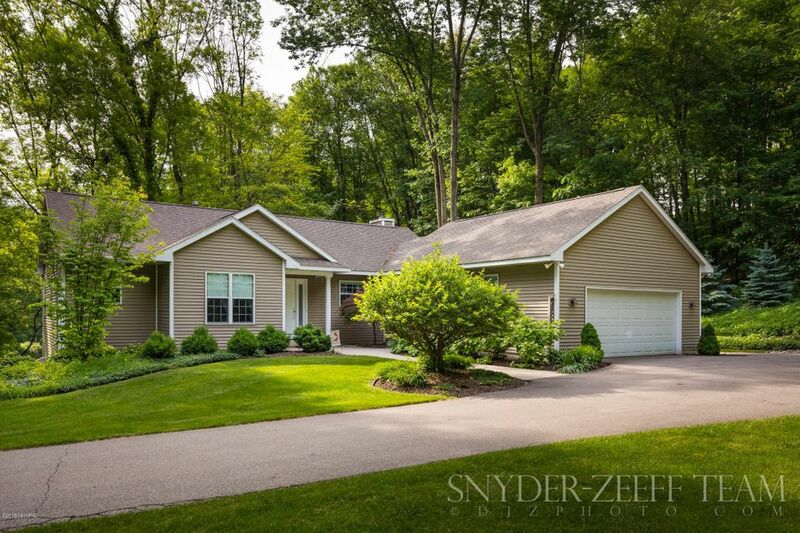 Property Description: Wonderful home nestled in a private setting in Forest Hills Central School District. 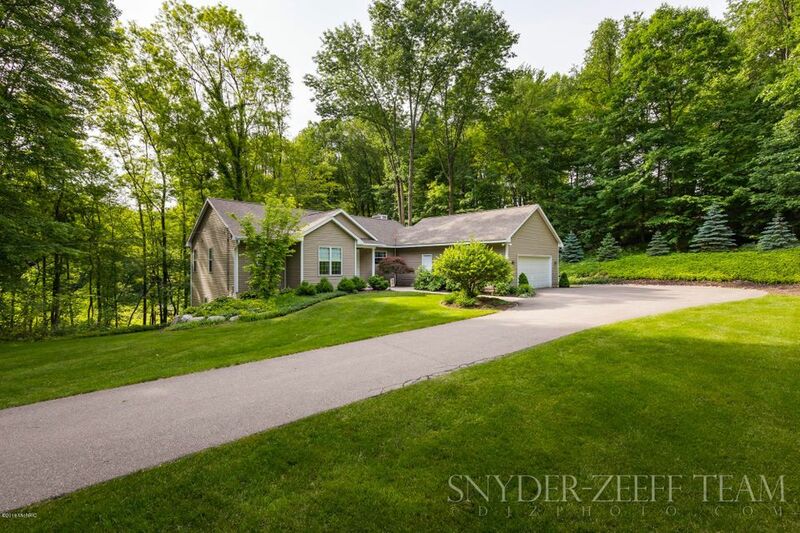 The professionally landscaped yard welcomes you home as you enter the driveway. 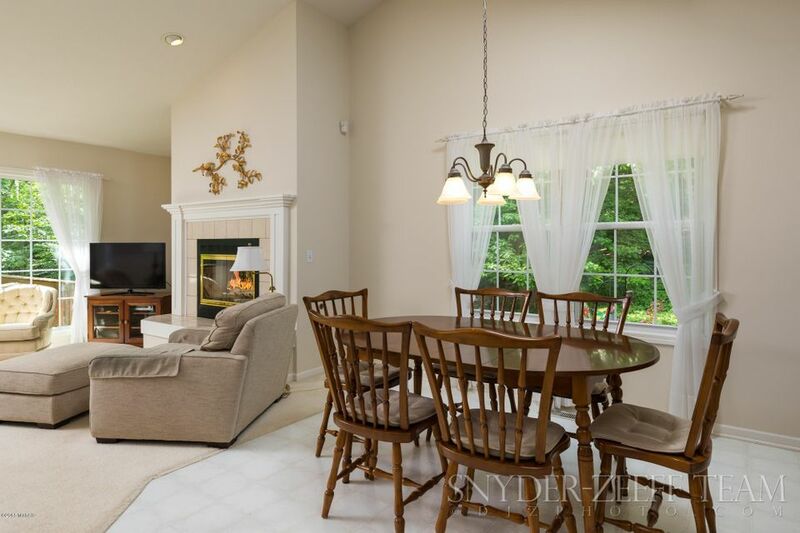 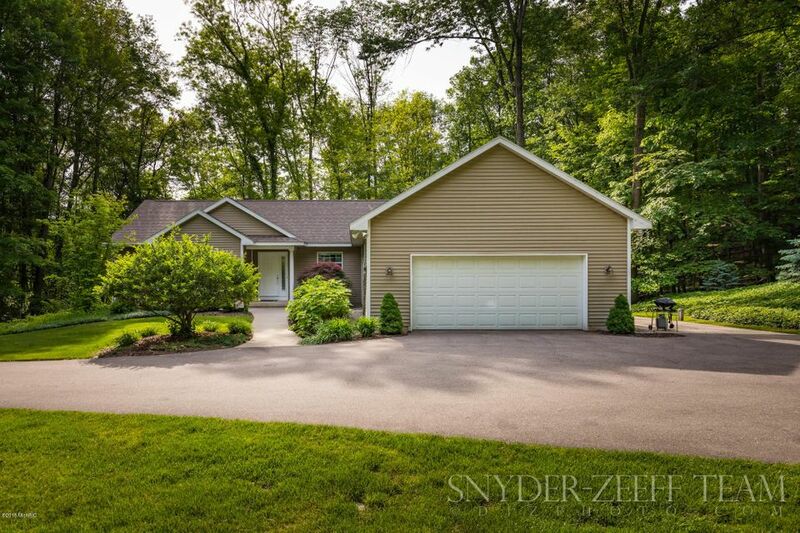 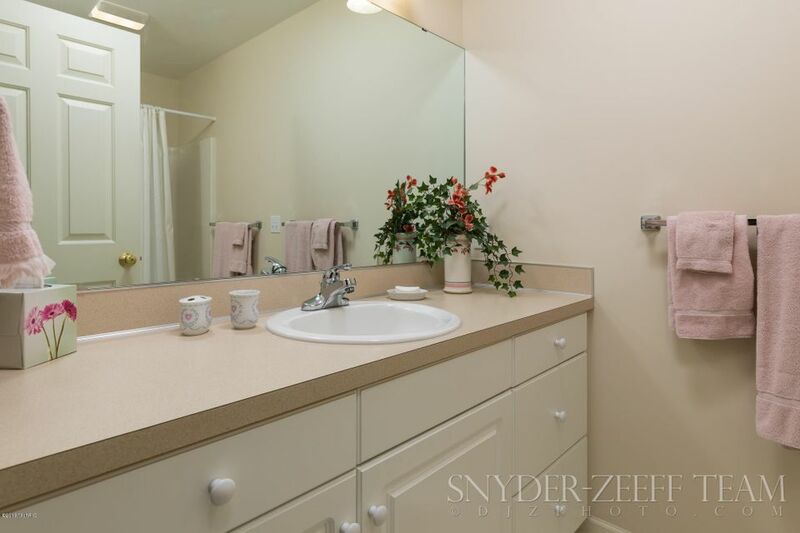 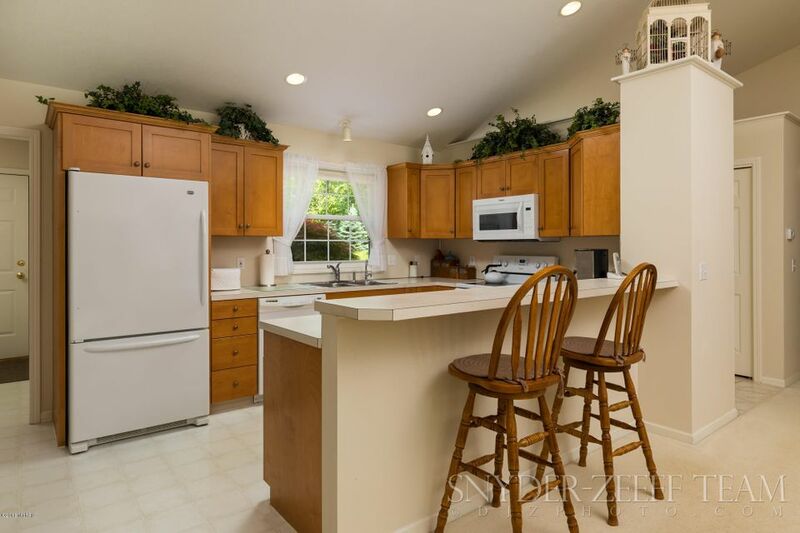 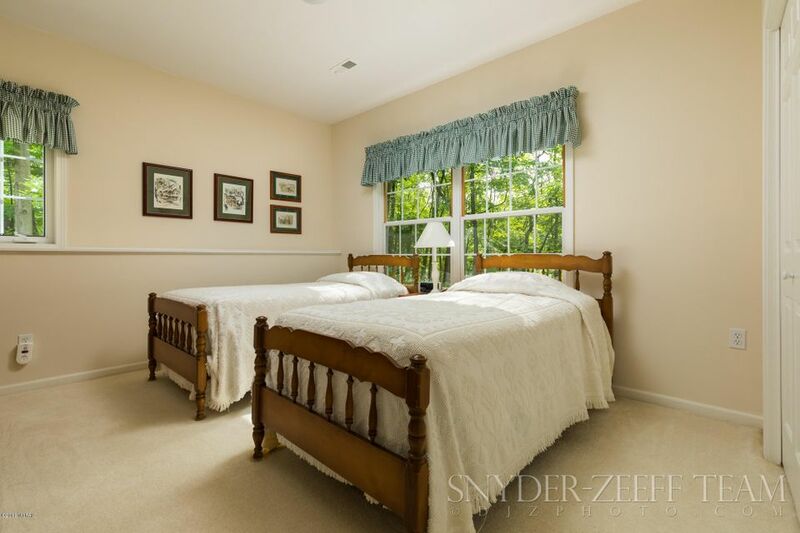 Lovingly cared for ranch on 1.26 acres offers an open floor plan with vaulted ceiling. 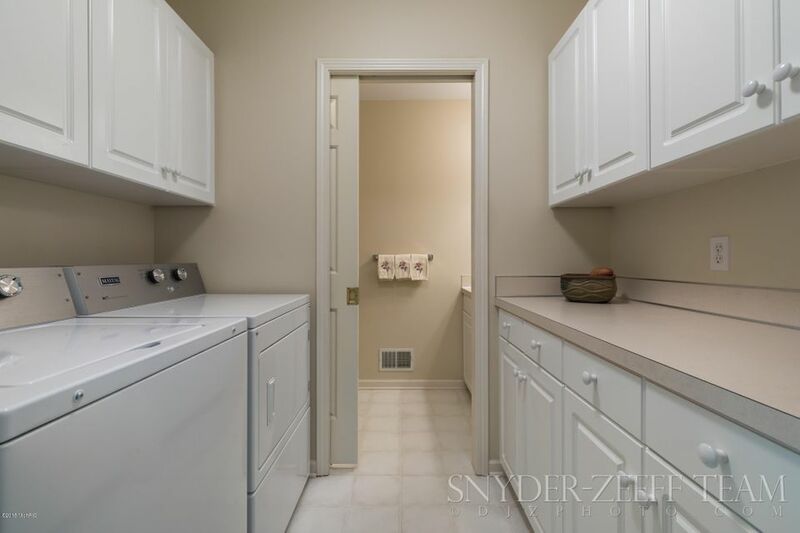 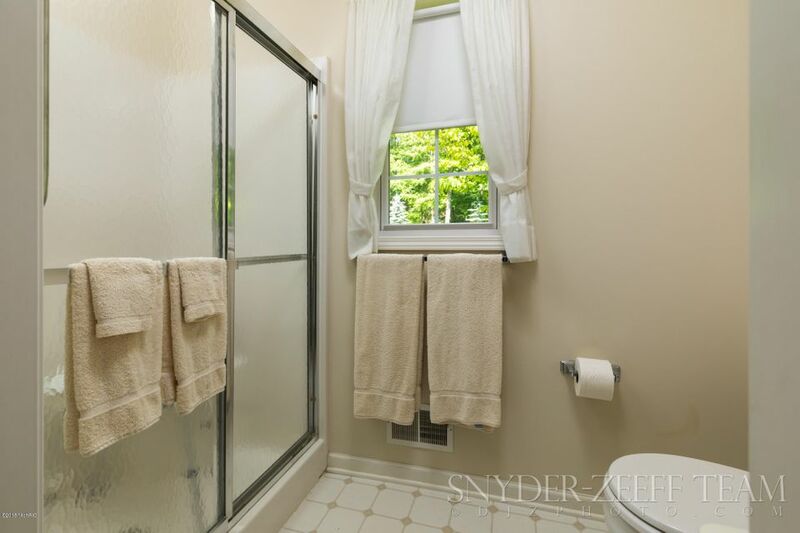 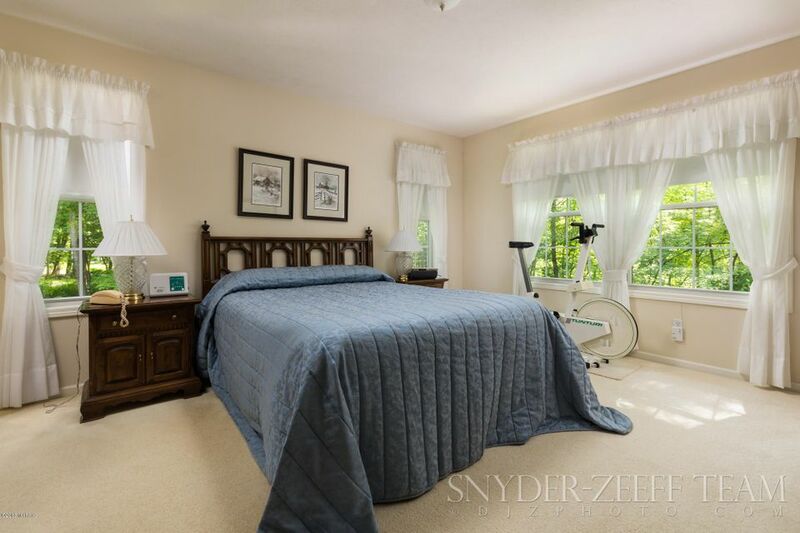 The main floor features a master suite, additional bedroom, open concept kitchen/living room with gas fireplace, main floor laundry, with an additional full and half bath. 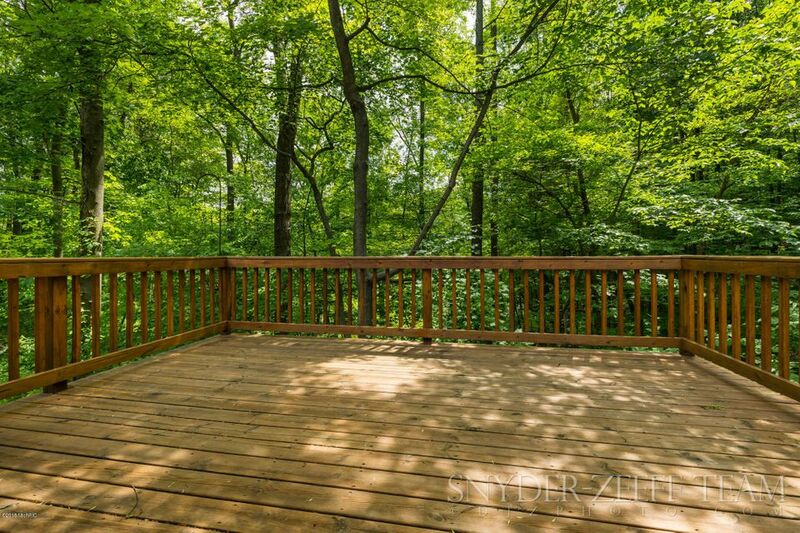 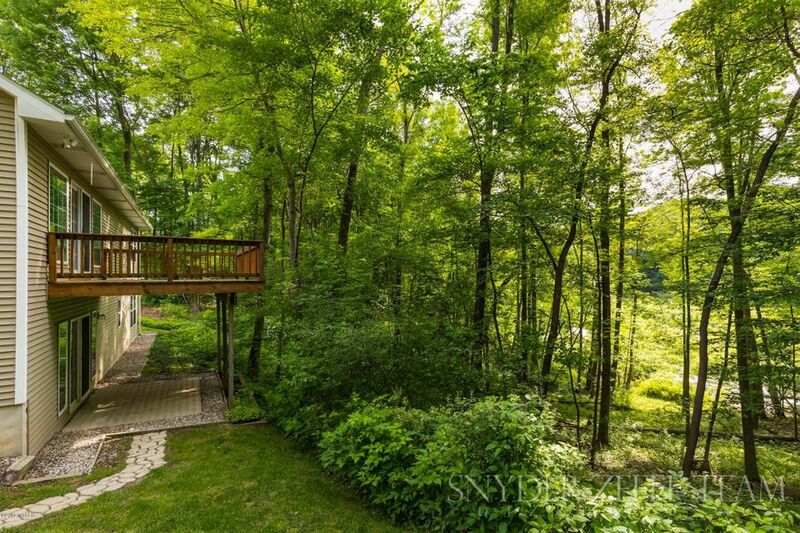 Off from the living room is a large deck overlooking the wooded area full of wildlife. 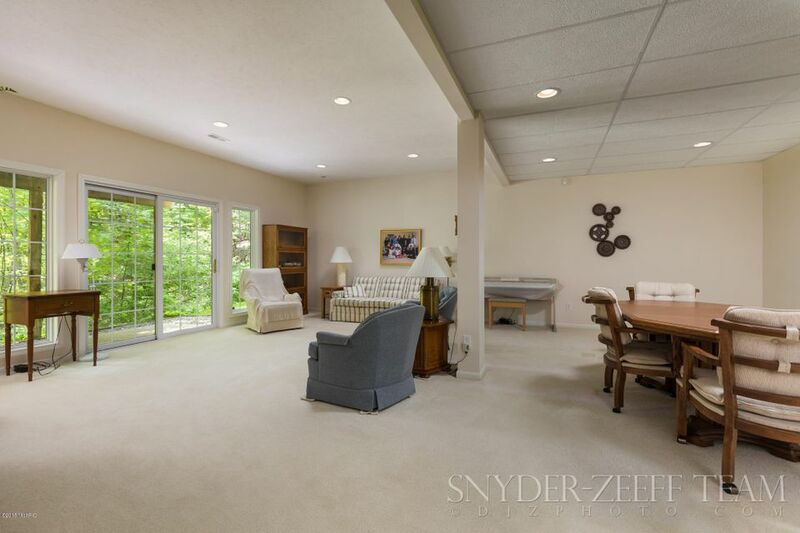 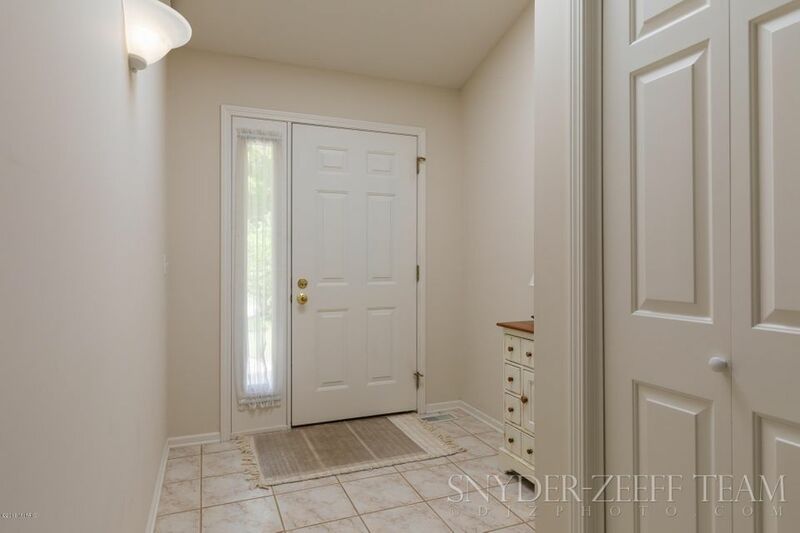 The lower finished walkout level has a large family room, two generous size bedrooms, full bath, and a large storage space accessed from the family room. 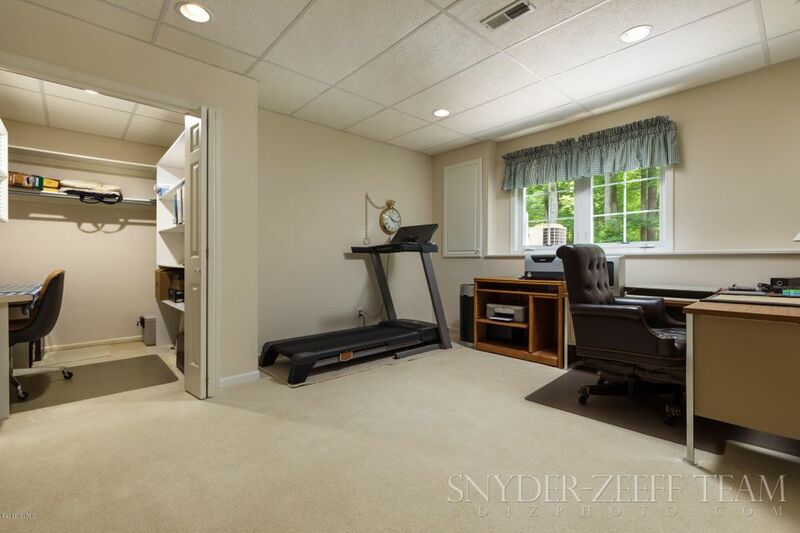 Conveniently located to High School and Middle School.